Established by Simon Coates, Managing Director in 2002 the business has developed and grown into the success it is today. We are very much a family run business, based in York but operating throughout Yorkshire and surrounding regions. SRC Construction and Paving Ltd offer a first-class service with over 20 years experience from a dedicated team who continue and strive to deliver high quality workmanship. 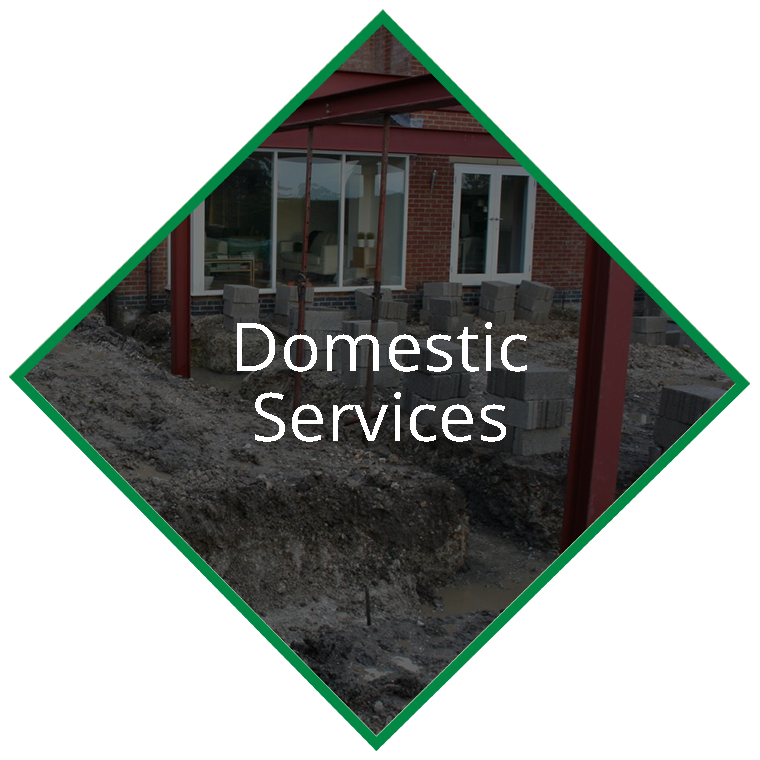 Our service include considered solutions to provide the most economical and viable method of construction. We offer a flexible, transparent approach to working in partnership with our client team. We are an accredited contractor for the Contractors Health and Safety Assessment Scheme (CHAS) – in recognition of our continued focus on safety, training and operational excellence. Our operatives are CSCS trained and hold other qualification certificates gained through our ongoing training programme. SRC works across all market sectors including Commercial, Education, Industrial, Leisure, Refurbishment, Residential and Retail. We pride ourselves in being able to offer a quality service to all our clients small or large, developing a close working relationship. SRC Construction and Paving Ltd’s Quality Management Systems are regularly & rigorously assessed by URS (accredited UKAS auditor) and have been certified as complying with requirements of ISO 9001:2008. The UKs most connected & progressive provider of prequalified construction contractors and consultants. SRC Construction and Paving Ltd continue to successfully pass the rigorous checking process to be accredited by Construction Line standards. SRC maintains its approved supplier status demonstrating our safety credentials and competence as a company. Avetta raises H&S awareness and provides visibility of risk throughout the supply chain. SRC continues to meet the requirements set by Avetta and provide evidence to support our Contractor prequalifications, document management, auditing, employee level qualification and training, insurance verification and business intelligence. 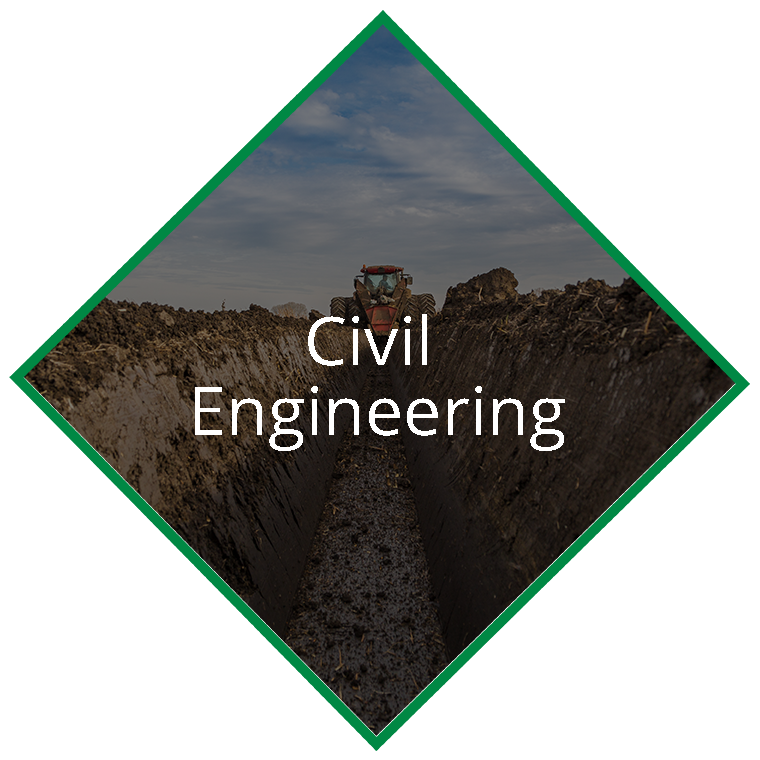 SRC are a professional organisation with over 20 years experience in the civil engineering and paving industry. 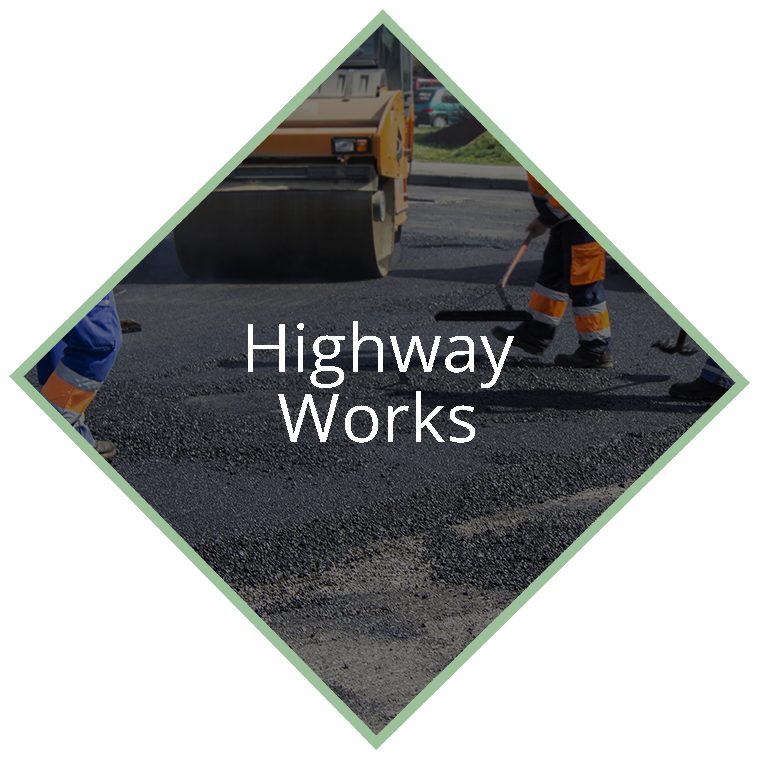 We directly employ our own trained labour with a wide level of experience in all aspects of civil works including street-works professionally undertaken. We undertake works ranging from small projects for individual clients to large multi disciplinary projects for major clients. We offer a service which we pride our reputation on which results in repeat work. SRC works across all market sectors including Commercial, Education, Industrial, Leisure, Refurbishment, Residential and Retail. Copyright SRC Construction & Paving Ltd . Registered in England & Wales company number 04611645. VAT Registration Number 780 1406 49.